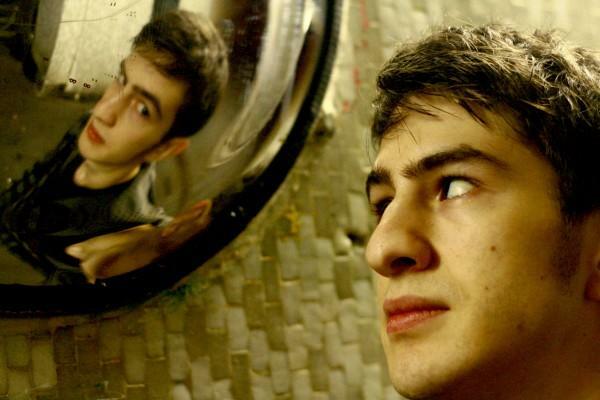 Mat Zo is a British progressive trance DJ and producer. He has been releasing since 2006 (when he was aged just 16) and is currently signed to Above and Beyond’s label Anjunabeats. Zo hosts his own radio show Zoned.